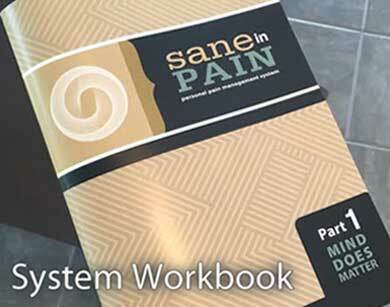 Manage your pain better with this short workbook that helps you design your plan, do what you know works, and track your results. *Part 2 coming soon! Join the newsletter to get the updates and subscription promo codes!